Andrew McEachin is a Policy Researcher at RAND Corporation. 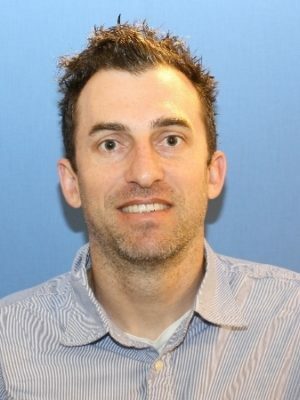 Prior to joining RAND, Andrew was an Assistant Professor of Educational Policy Analysis and Program Evaluation in the Department of Leadership, Policy, and Adult and Higher Education at North Carolina State University, and an IES Postdoctoral Fellow at University of Virginia's Curry School of Education. He received his Ph.D. in Education Policy and M.A. in Economics from the University of Southern California and his A.B. in History from Cornell University. The unifying goal of his research is to generate rigorous policy-relevant evidence to help educators and policy-makers in their efforts to raise student achievement and narrow achievement gaps. His research agenda focuses on the determinants of persistent achievement gaps as well as evaluating the effect of popular responses by policymakers and educators to reduce these gaps. Examples of these include standards-based accountability, school choice initiatives, teacher labor markets, and curricular intensification.